Archway Trivium East asks every family in the community to participate in our two annual fundraising campaigns. The Community Investment Campaign supports our academic model in the classroom and the Tax Credit Drive supports our extracurricular programs. Together these two efforts are vital to the health of the school and our ability to provide a full and enriching education to every student. For giving inquiries, please contact Stefany Dean, Director of Academy Giving, sdean@archwaytriviumeast.org. 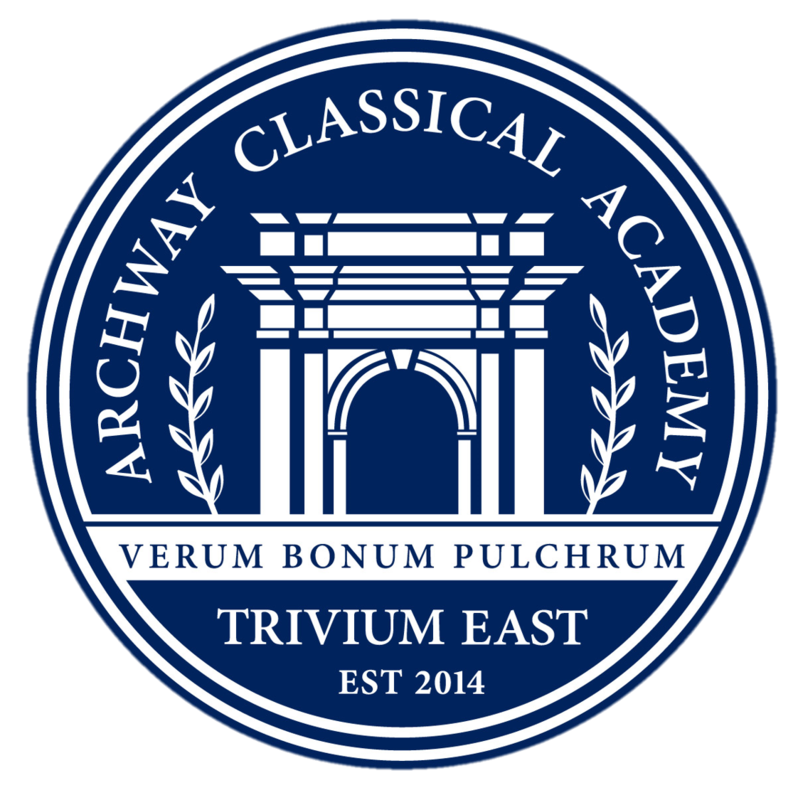 For more information, please visit our Archway Trivium East Support page. The PSO Fundraising Committee is responsible for planning, coordinating, and implementing all fundraising activities in support of Archway Trivium East. Anyone can be a member! Your drive and energy is always appreciated in helping with any of our programs. The Fundraising Committee organizes, promotes, and manages various merchant partnerships that allow us to receive a percentage of the amount you spend on certain products or at various stores. Easy to do and easy to start! One simple click away in helping PSO support classrooms, clubs, and other activities with the rewards we receive from what you normally do and use every day! Archway Trivium East is now collecting Box Tops for Education! Cut out the Box Top symbols from the packaging of your favorite products and bring them in to your child’s classroom. We have containers in each classroom to collect Box Tops. Also, search for our school name online at http://www.boxtops4education.com to find other ways to earn money for our school. The school receives 10 cents for each Box Top collected. For more information, please contact Beth Williams, PSO Fundraising Chair. Throughout the year, our PSO partners with local restaurants and business for a fun, family event that earns money for our school! Recently, we have enjoyed evenings at Peter Piper Pizza, Pei Wei, Main Event Avondale, and more!